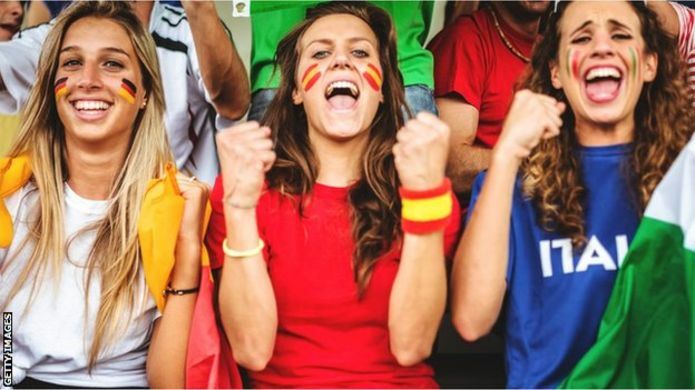 Fifa has ordered broadcasters to stop their cameras from zooming in on “hot women” in the crowd during matches. Federico Addiechi, Fifa’s diversity boss said they needed to help the global body to tackle sexism at the football biggest platform. “We’ve done it with individual broadcasters. We’ve done it with our host broadcast services,” he told the BBC. Anti-discrimination group Fare Network says sexism has been the biggest problem at the Russia World Cup. It has been monitoring games and says it has documented more than 30 cases, according to a BBC report. Before the Mundial there were fears of homophobia and racism but, sexism has emerged as the main focus of discrimination reported – mainly of Russian women being accosted in the streets by male fans.